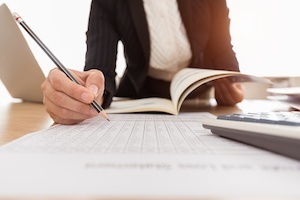 The New Year means new laws and updates to payroll requirements. Many of the changes will effect payroll taxes, income taxes and retirement benefits. 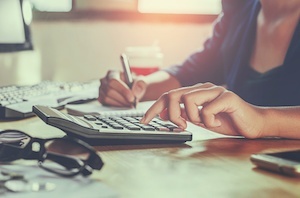 Here are four payroll changes for 2018 that employers should know about. 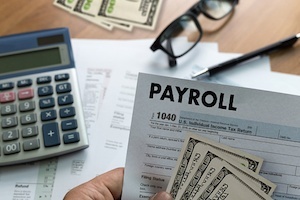 If you handle payroll, you’ve probably heard the term “payroll tax deductions.” Payroll tax deductions include federal income tax, social security tax, medicare tax and other various state or local taxes. The law requires payroll taxes be withheld from an employee’s paycheck. Employers then remit those taxes to various tax agencies. 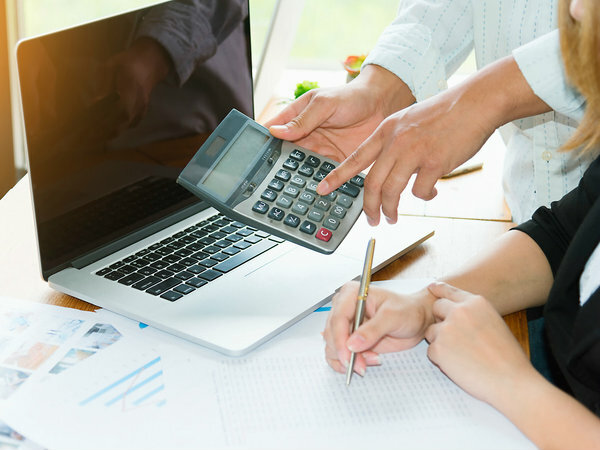 This article is meant to help you better understand what to withhold from employee paychecks, what to do with what you collect and how to report it. 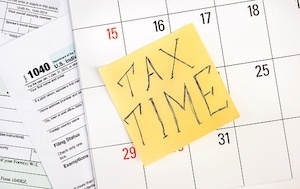 Here are some examples of payroll tax deductions.